Contracts are the lifeblood of your organization, but deals often grind to a halt when they hit the contract stage. The longer it takes to get a contract signed, the longer it takes to receive revenue from the deal. 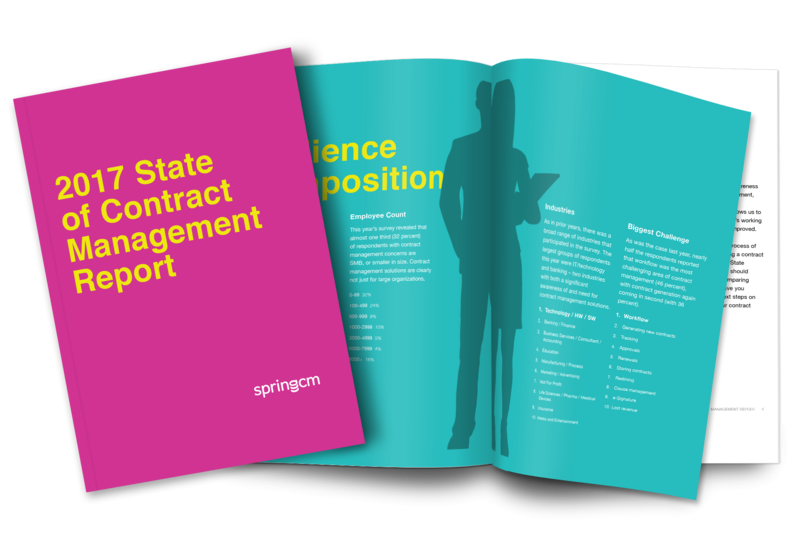 We can help you better manage contracts throughout their full lifecycle — from contract generation to renewal. The results are more free time, reduced operating costs and accelerated revenue. This benefits not just legal and sales teams, but everyone who deals with contracts behind the scenes, including HR, finance and IT departments... and your customers! By automating processes, your company can reduce time spent on contract generation and review. 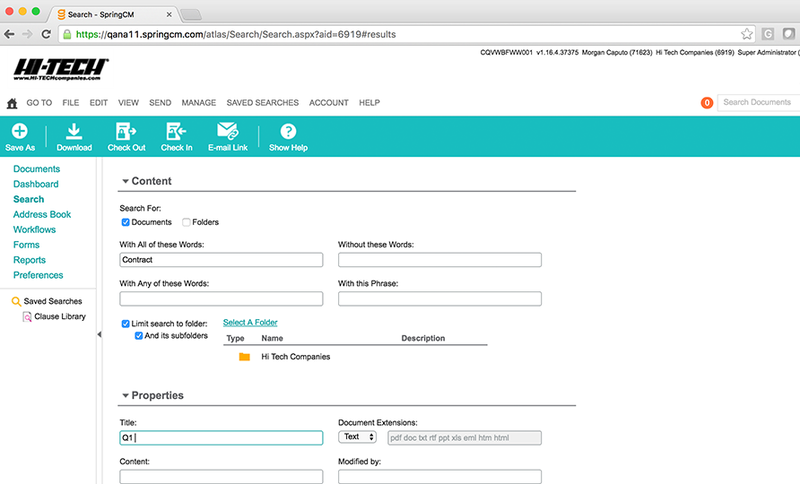 Store, share and search for your contracts with a true central repository. 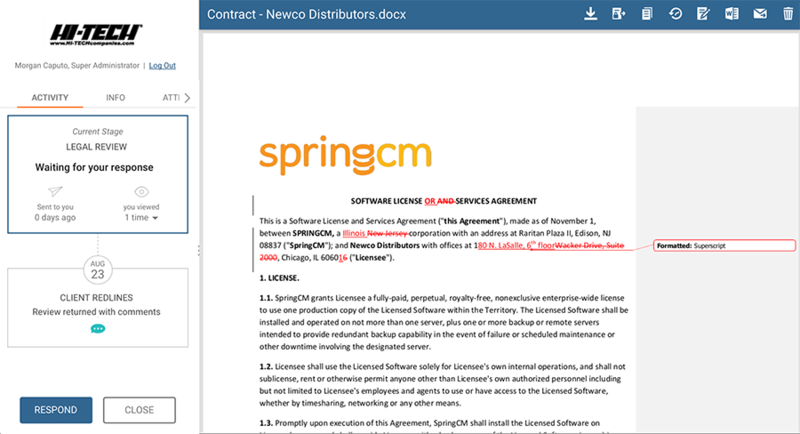 Generate contracts faster and more reliably with Document Generation. Be ready for an audit and reduce your company's exposure to risk. A cloud-based central repository and an organized, intuitive folder structure accommodates your business workflow. Whether your teams work all day in a CRM system like Salesforce, at home, in the office, or from mobile devices, they can find every file they need to manage and contribute to the contract process. Contract delays often begin in the contract generation process. To avoid risks and roadblocks, begin with clause libraries and advanced version control. 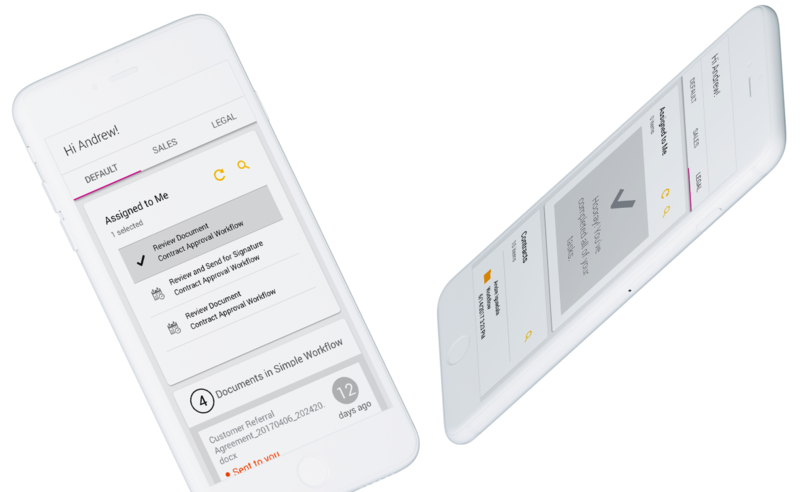 This will ensure that you're using the most up-to-date information for generating contracts, and allow your organization to be flexible enough to handle third-party paper. The contract process typically included sending each contract to internal and external parties for reviews, approvals and signatures. Regulating and tracking these steps is critical. Automating the contract workflow process ensures contract cycles are efficiently directed — both internally and externally — so all changes are saved for prompt review and approval, eliminating bottlenecks and errors. The contract review process grows in complexity depending on the size of your organization and who's involved. 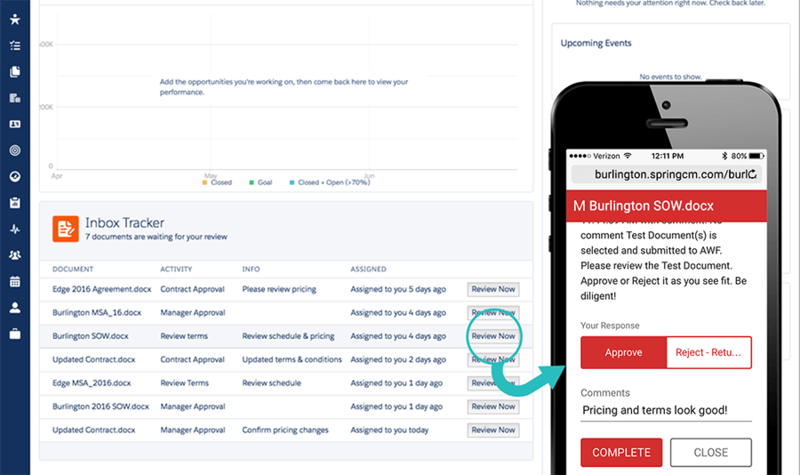 Simplify collaboration during review and approval by tracking every action taken on a contract. 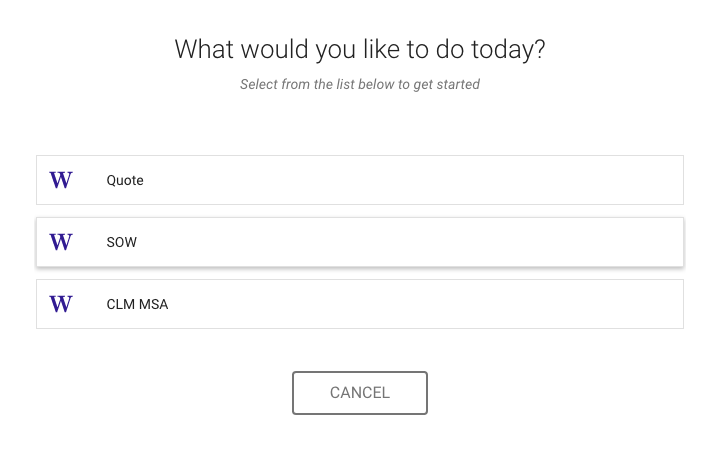 Use Clause Libraries to add approved clauses and ensure negotiations run smoothly. Increased visibility into the process means all reviewers can identify pending and completed activity at every stage of contract review, so nothing falls through the cracks. Seamlessly integrate your quotes and contracts within Salesforce, saving you time generating and searching contracts and other documents. Use approved templates so your contracts are always accurate and up-to-date; manage, simplify and automate your CPQ process; guide contracts through the approval process using advanced workflow capabilities. Prior to implementing SpringCM, NCR wrestled with an inefficient, non-standardized way of onboarding their global partners. Learn how they accelerated sales velocity and shortened time spent on the contract process.